Free gift to the first 75 dogs who attend. Inlcudes games, music, demos, free Pupsicles, swimming and more. Microchip Clinic, huge raffle, pet adoptions, agility 101, herding demos, dock diving and free nail clips. The one-of-a-kind Beach Club is open to the public. 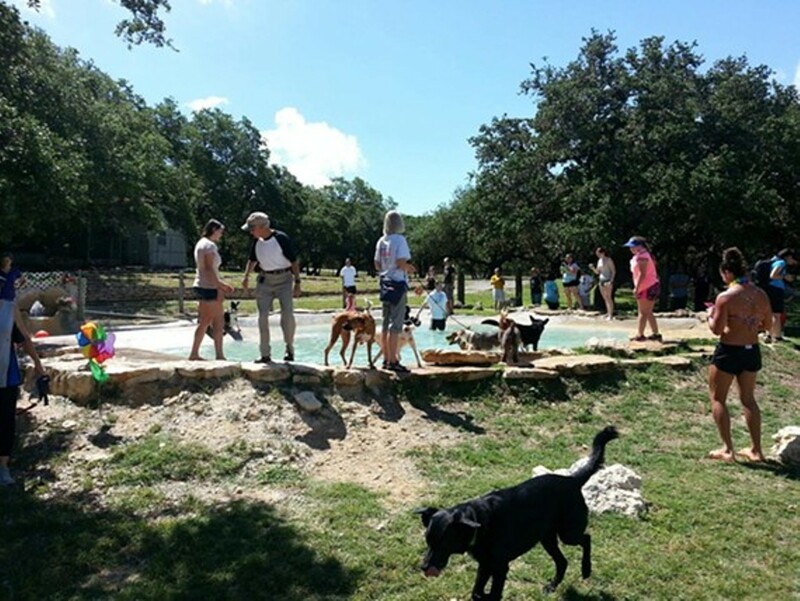 Dog friendly dogs and their owners can come out to swim and play with other dogs.